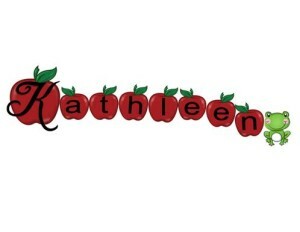 I am so happy to finally reach a milestone I have been pursuing--500 followers at my Teachers Pay Teachers store! 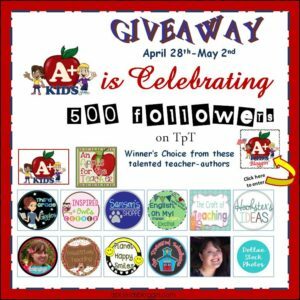 Some of my favorite teacher-authors are helping me celebrate by offering fabulous resources for the lucky winner of my giveaway. My very creative teacher-author friends are offering a Winner's Choice resource from every store listed. The lucky winner will get to shop in each store and select a resource of their choice--no bundles, $10 limit. That's a lot of fun shopping and a great chance to grab some awesome resources to help you get through the end of the school year stress or maybe grab a few resources to start next year. Enter the Rafflecopter contest to win this fabulous shopping spree. The contest starts on Thursday, April 28th an ends Monday, May 2nd. Good luck to you! 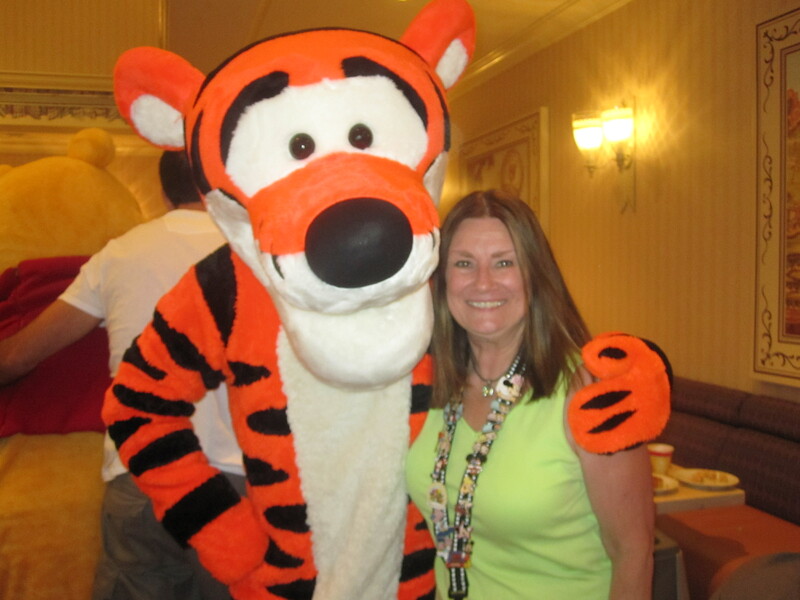 Posted in Giveaways and Freebies, Uncategorized on April 27, 2016 by Kathleen.